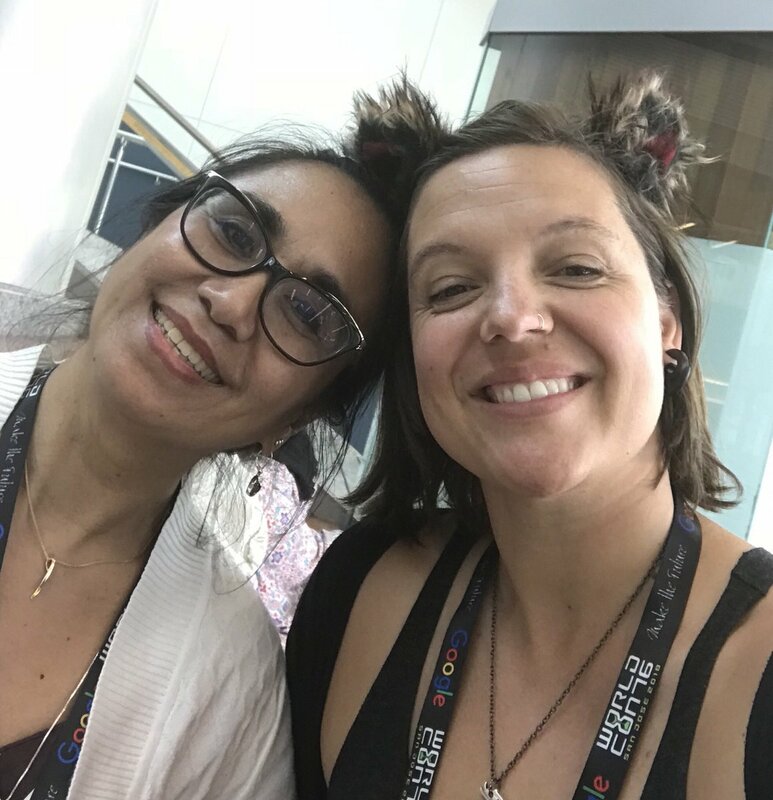 Agents Lisa Abellera and Mary Moore having a blast at Worldcon 76! 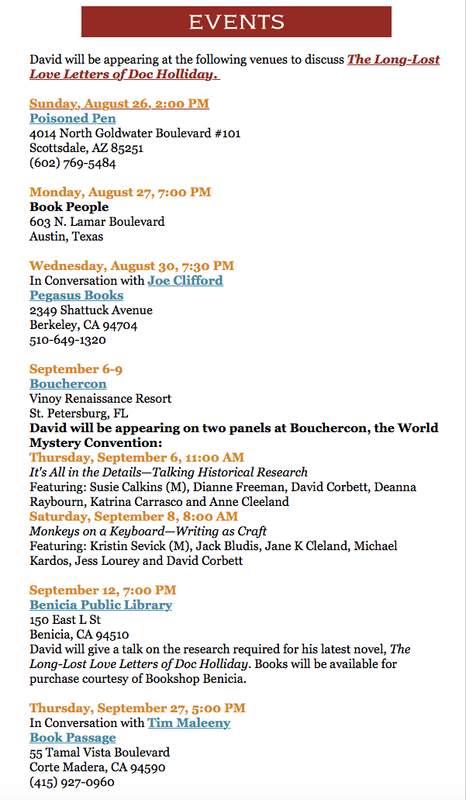 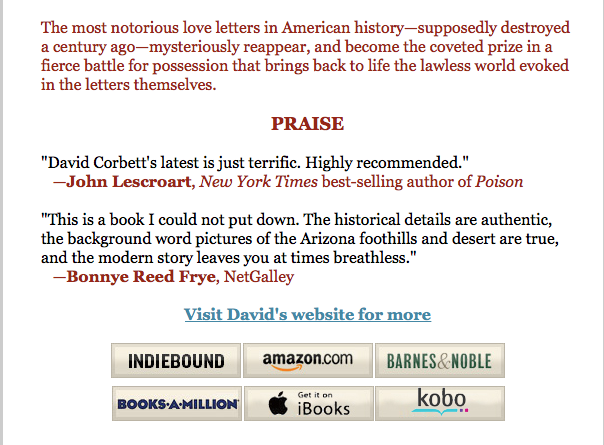 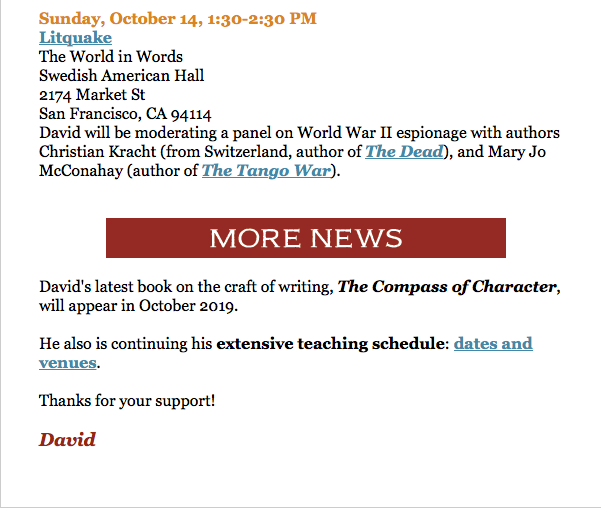 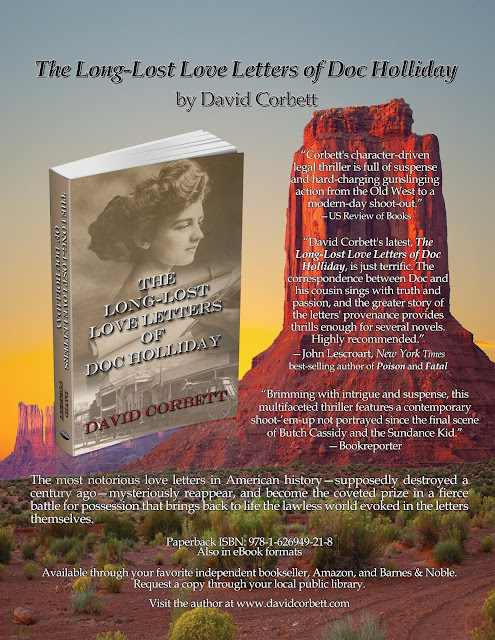 Our wonderful author @DavidCorbett_CA will be appearing at a number of venues to discuss THE LONG-LOST LOVE LETTERS OF DOC HOLLIDAY! 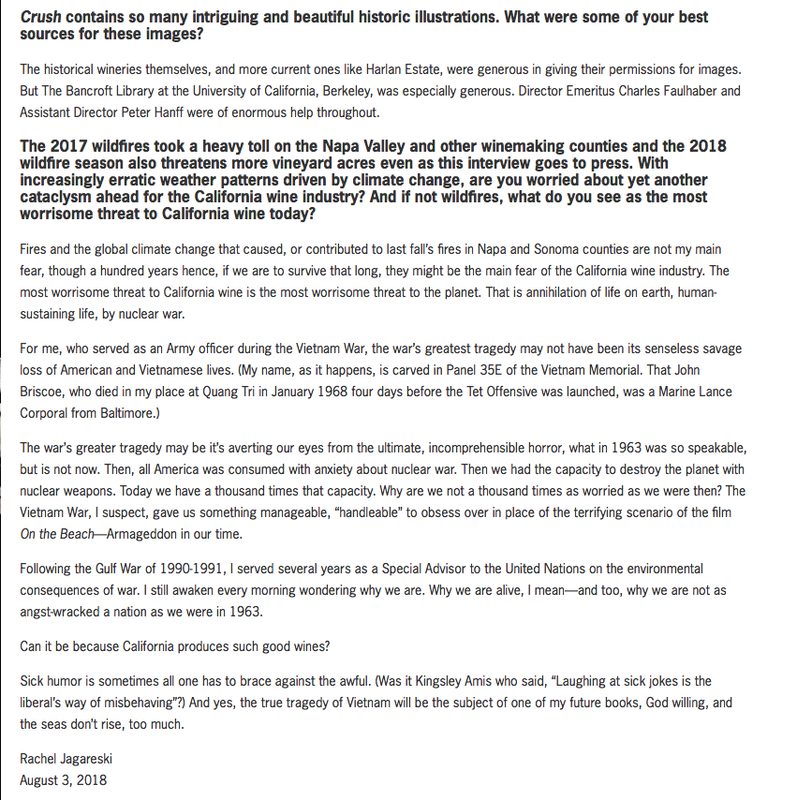 Click here to see the full list on David Corbett's website. 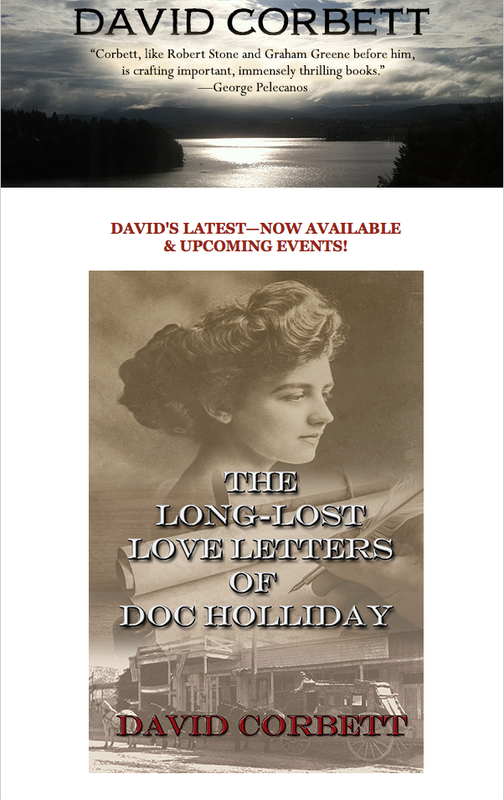 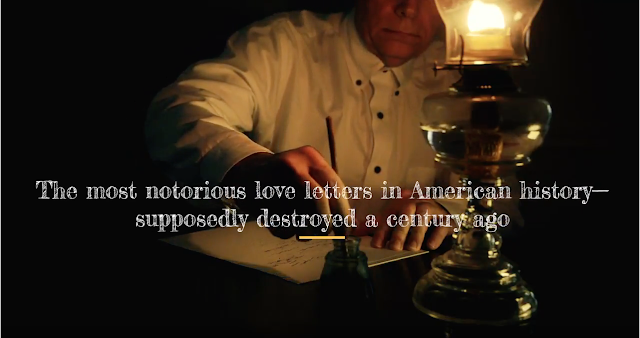 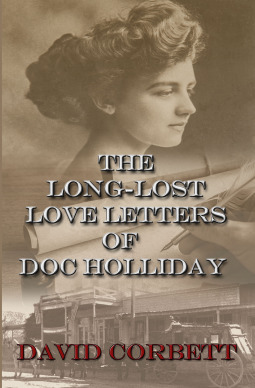 THE LONG-LOST LOVE LETTERS OF DOC HOLLIDAY by David Corbett now has a trailer! 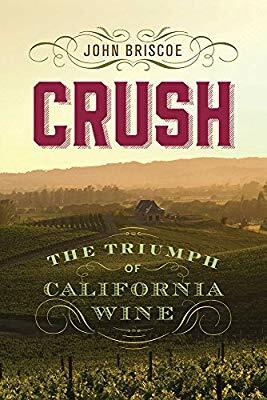 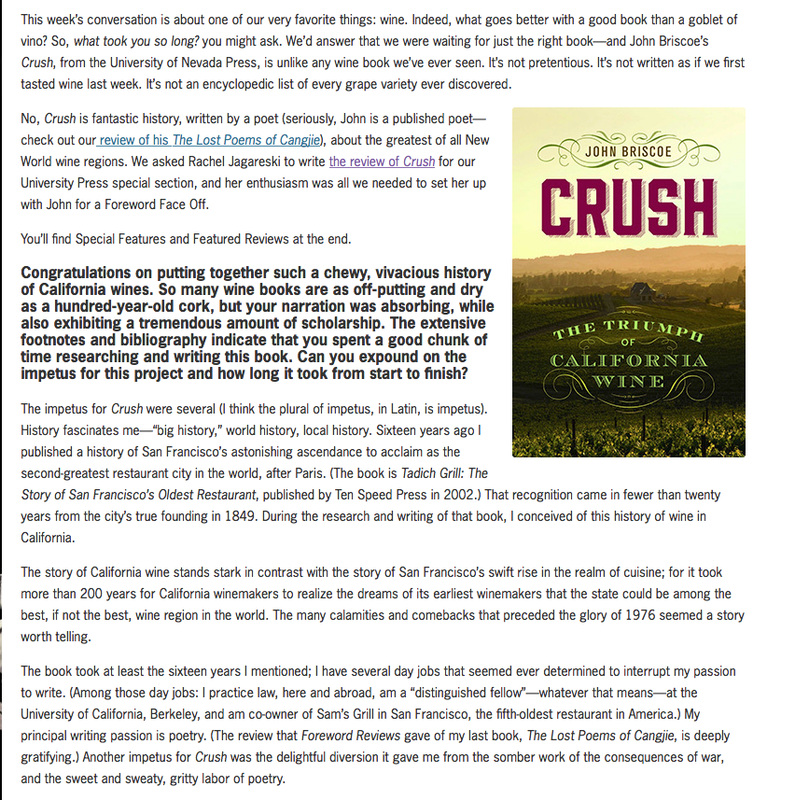 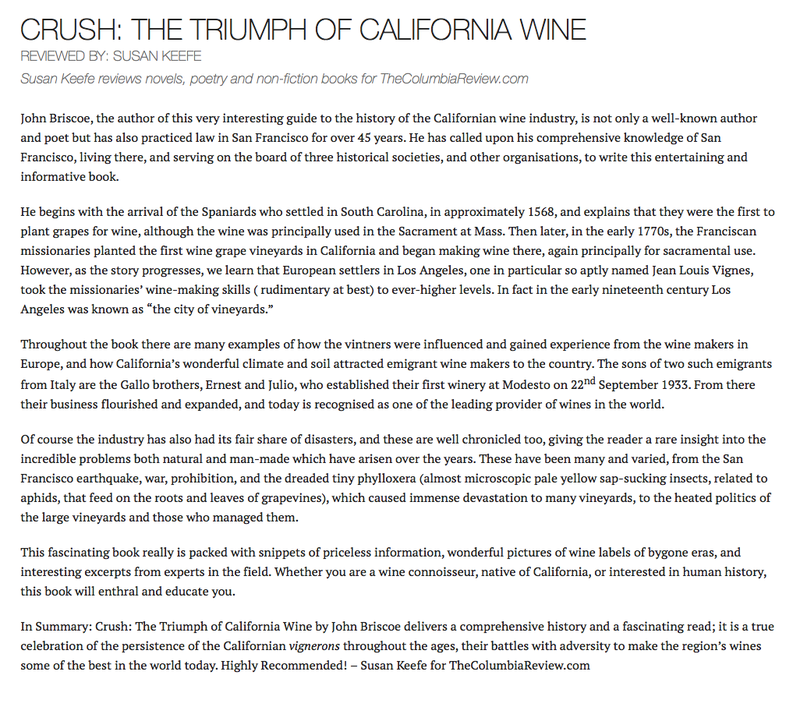 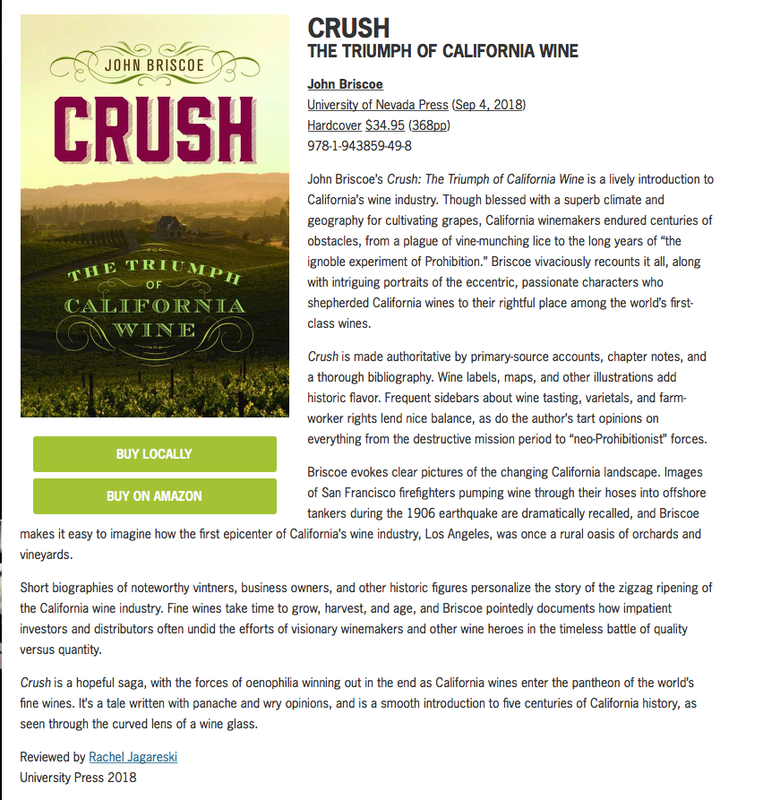 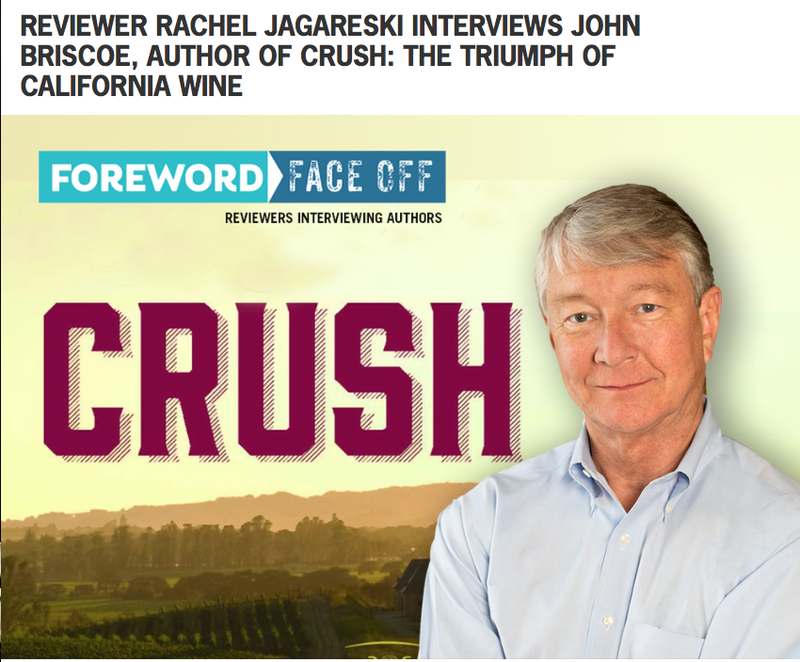 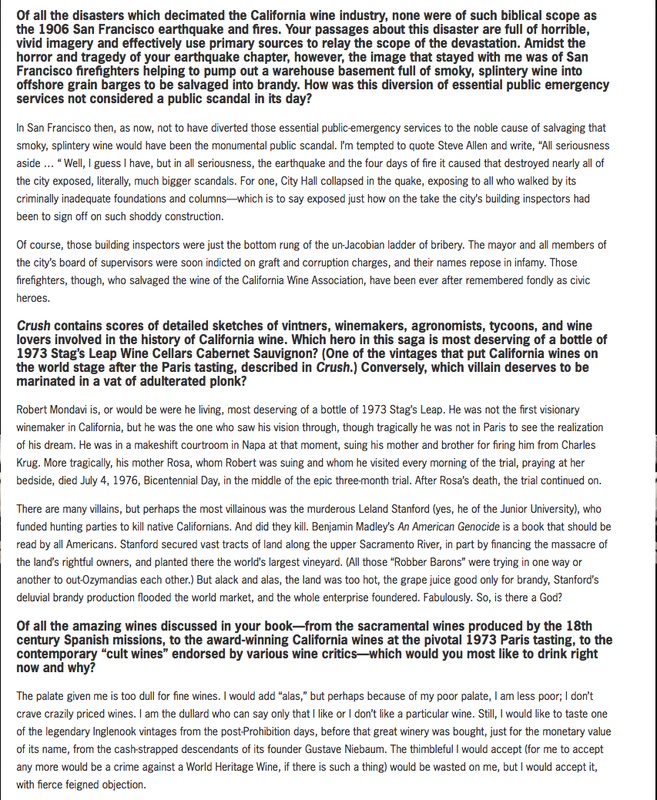 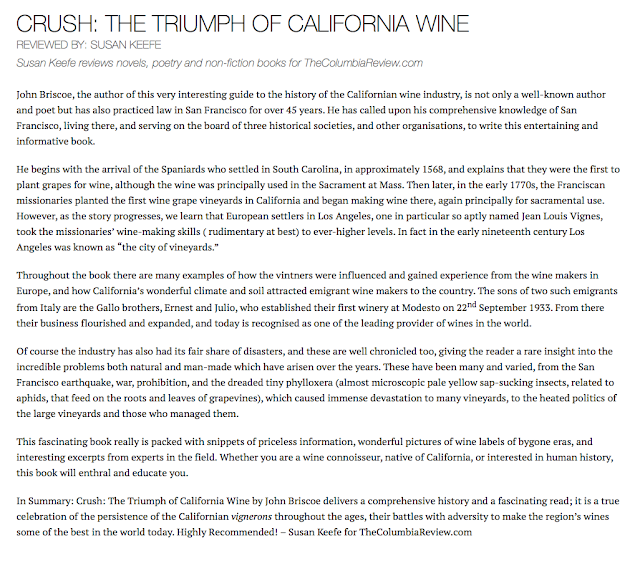 If you are a wine-lover then you should check out CRUSH by John Briscoe! 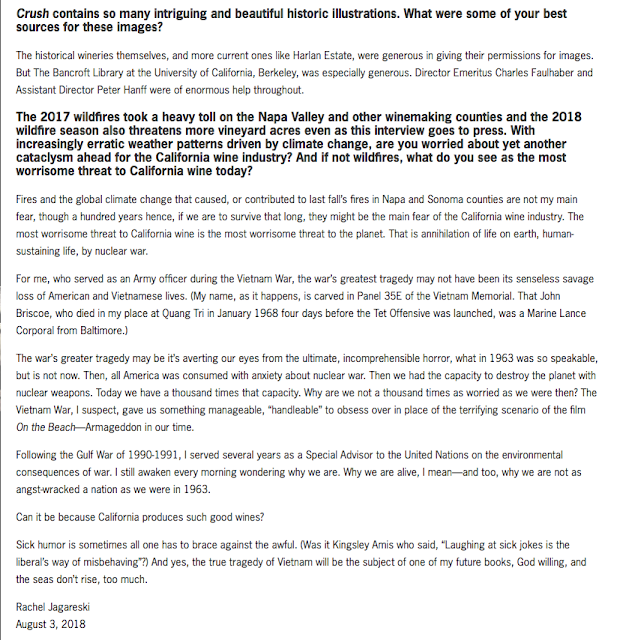 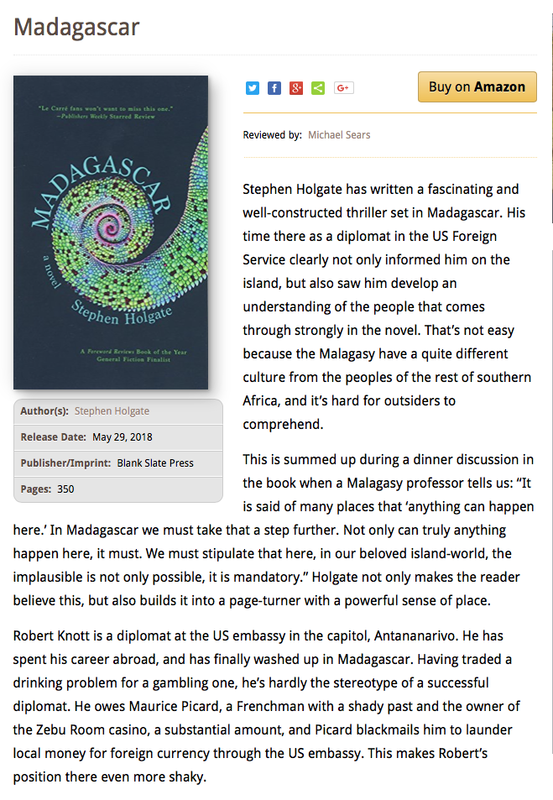 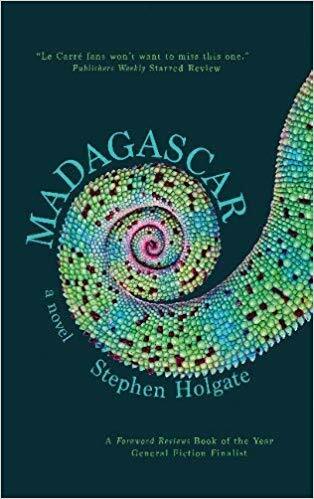 Foreword Reviews gave him a stunning review and a wonderful interview! Read the interview here and the review here. 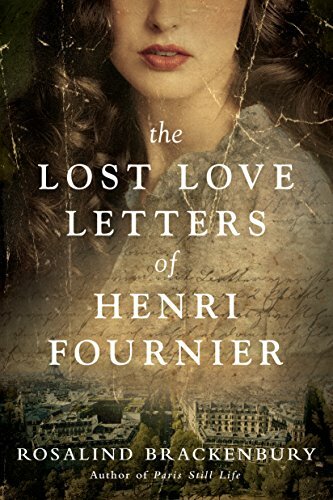 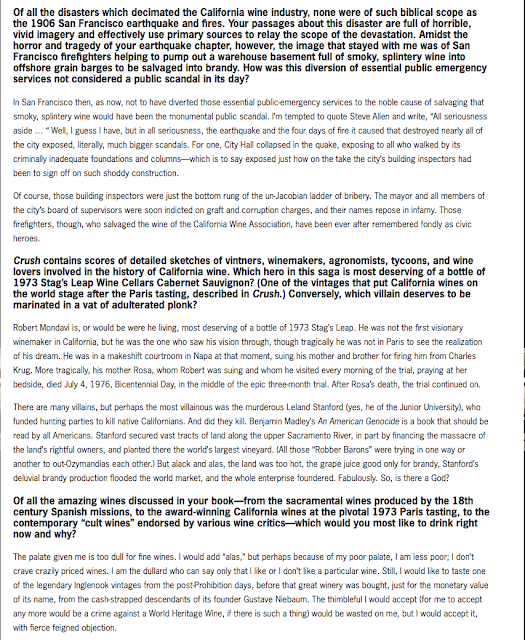 Review from US Review of Books for Rosalind Brackenbury's THE LOST LOVE LETTERS OF HENRI FOURNIER! 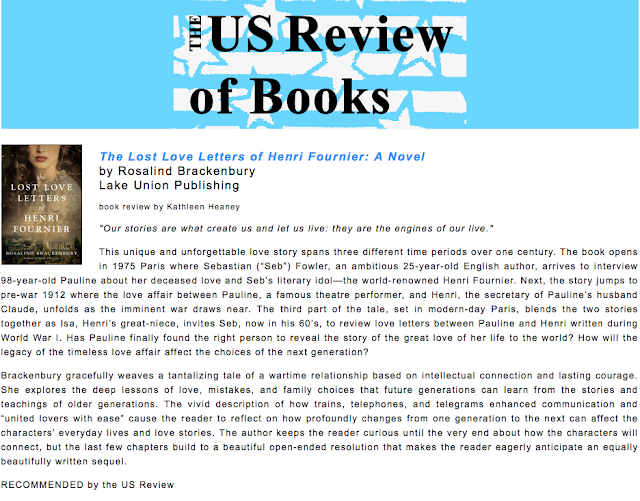 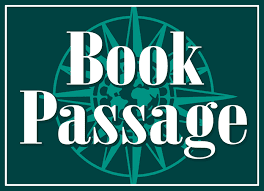 Read review on US Review of Books here. 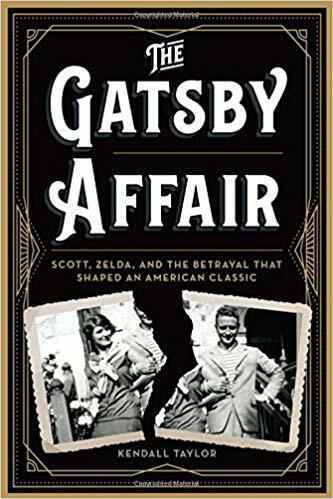 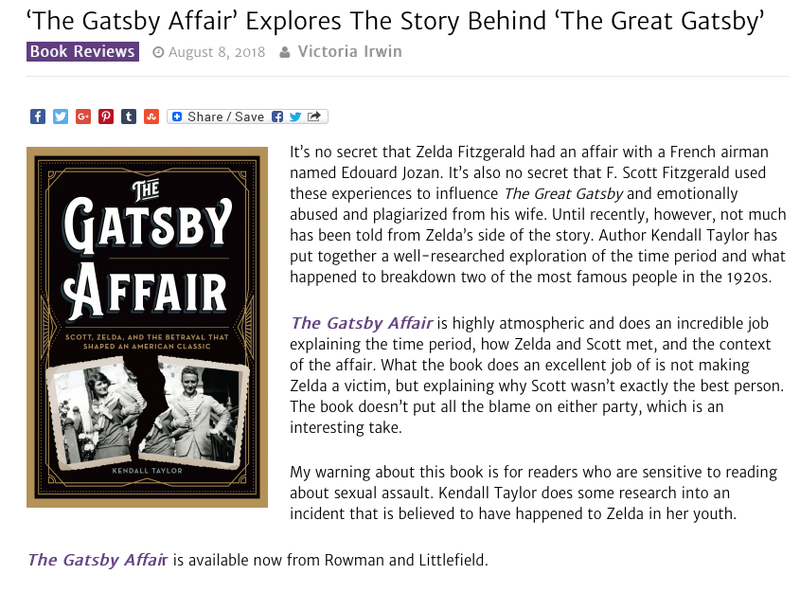 Great review of Kendall Taylor's THE GATSBY AFFAIR on Fangirl Nation! 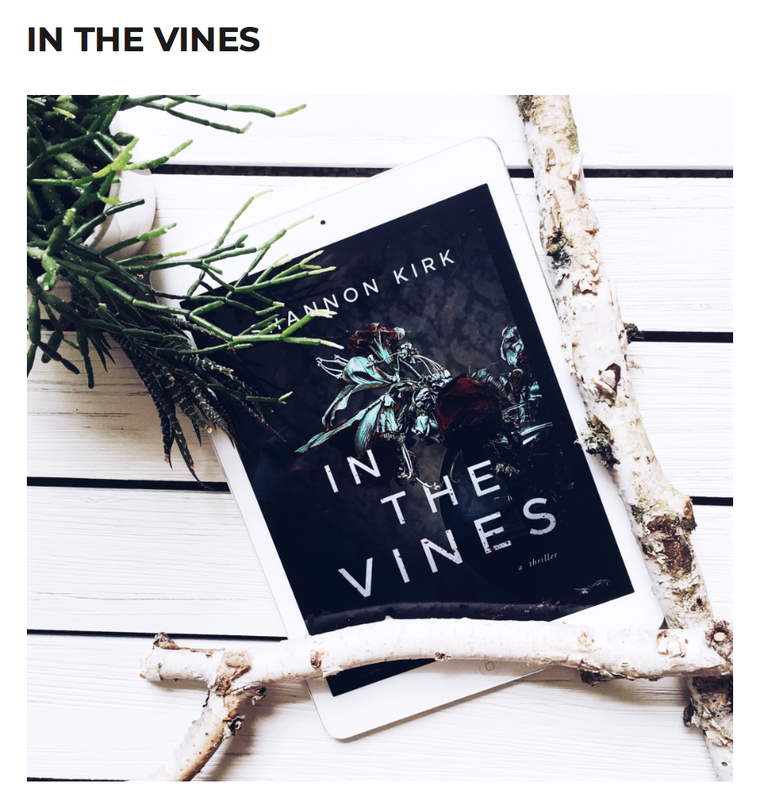 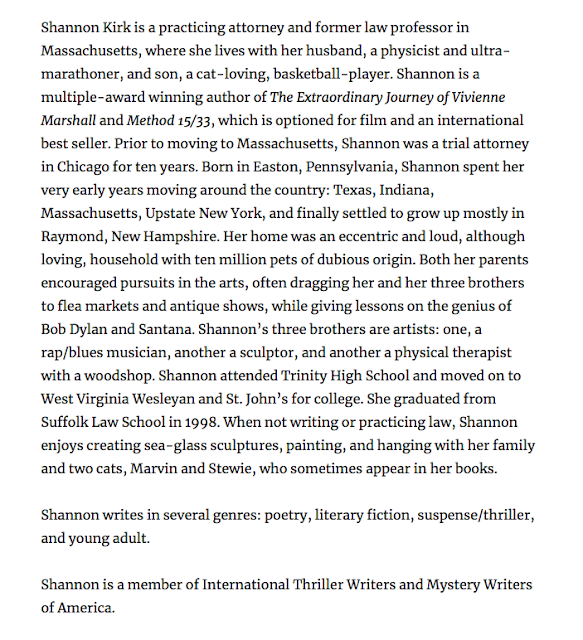 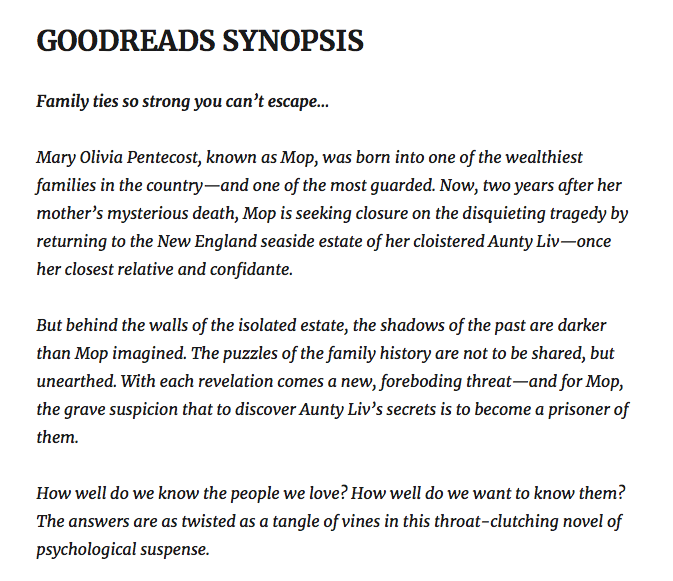 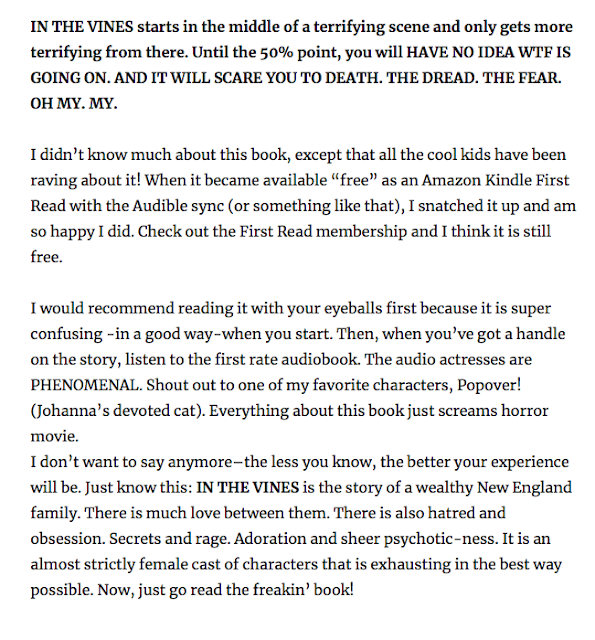 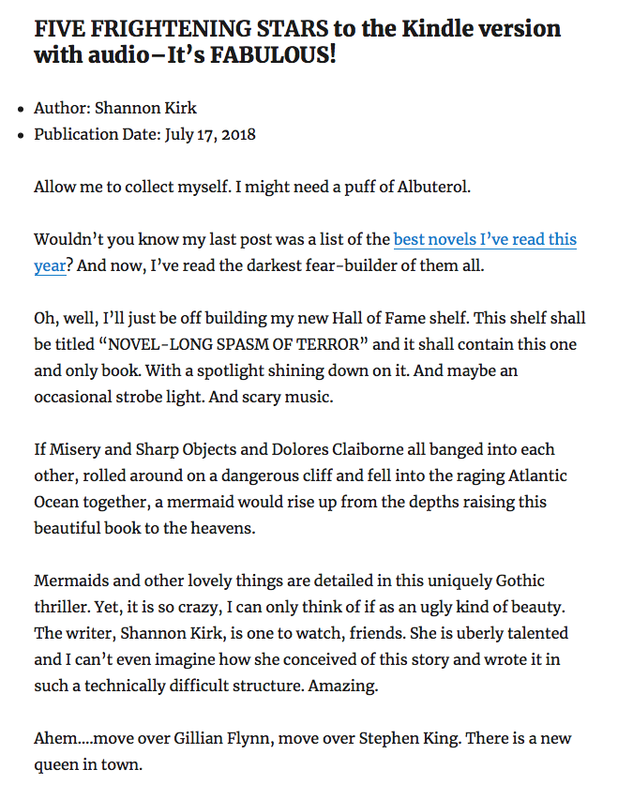 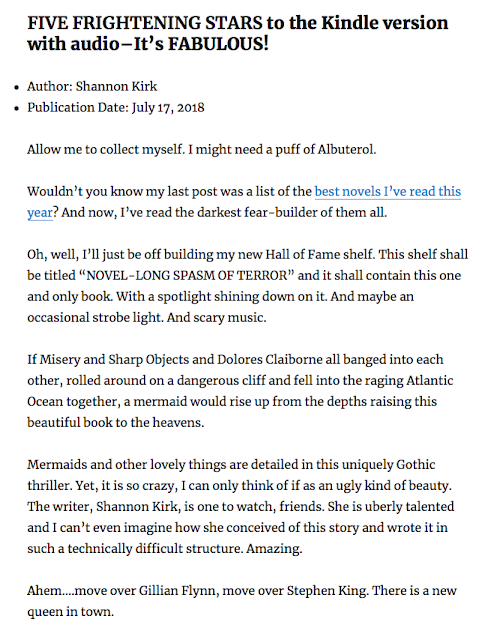 "If Misery and Sharp Objects and Dolores Claiborne all banged into each other..." -review by Books Bejeweled for IN THE VINES! 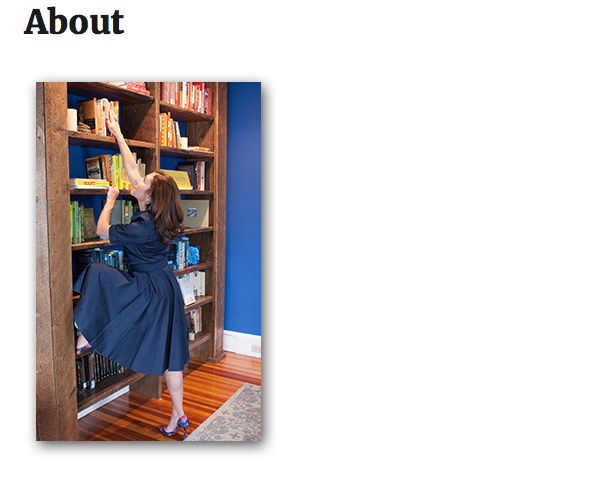 Read the full review on Books Bejeweled here. 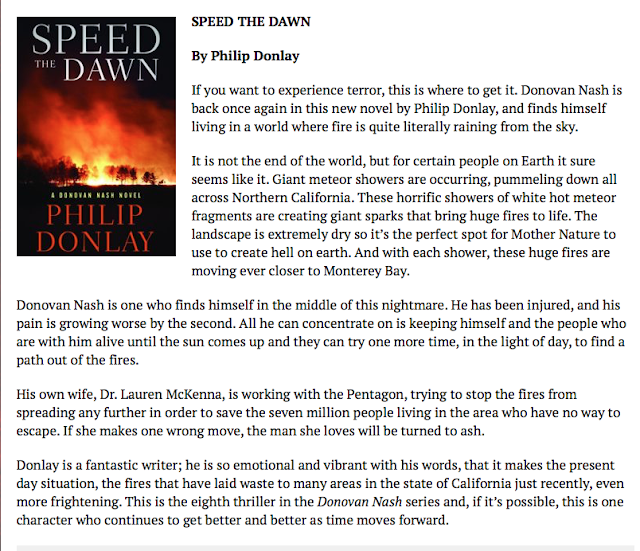 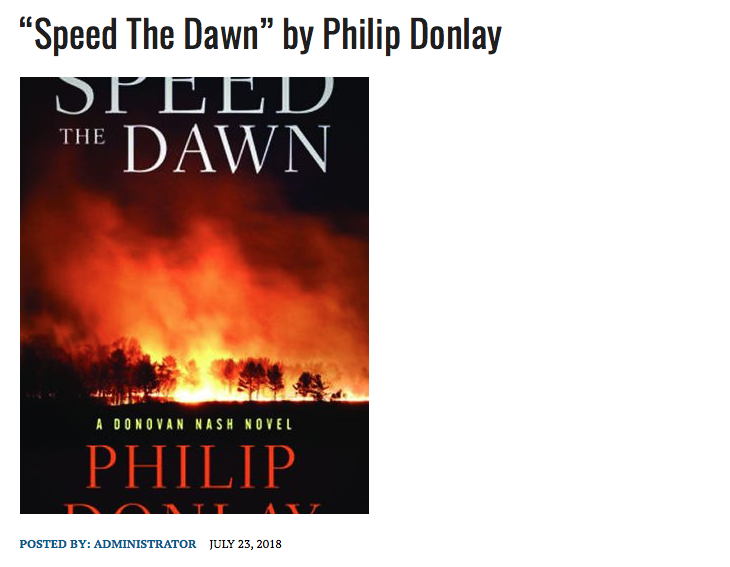 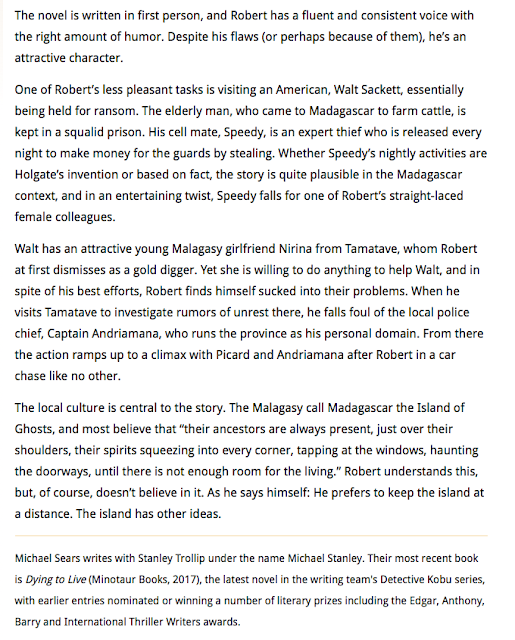 Awesome review for Phil Donlay's SPEED THE DAWN in Suspense Magazine! 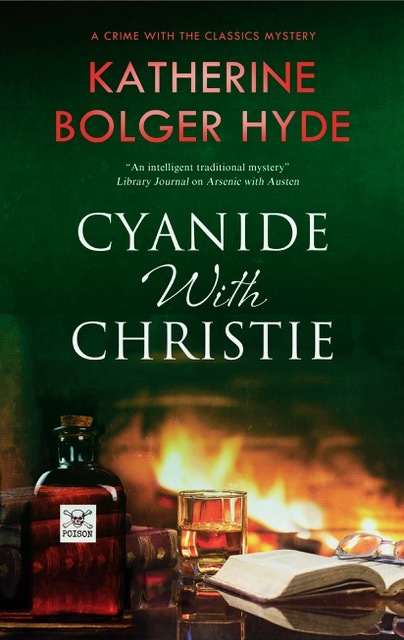 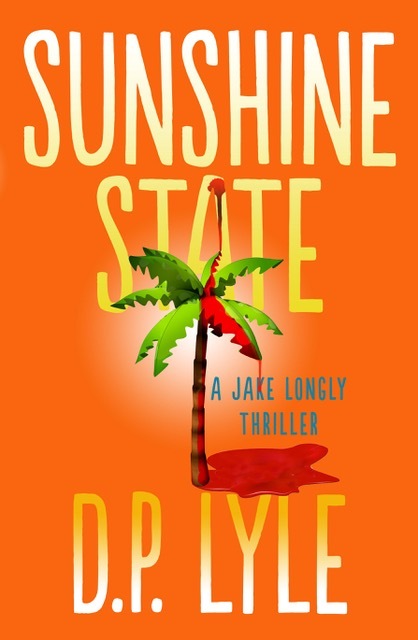 Read the review on Suspense Magazine here.